From 2001, the Ross Glendinning Medal was awarded to the best player in a derby between the West Coast Eagles and Fremantle Dockers. 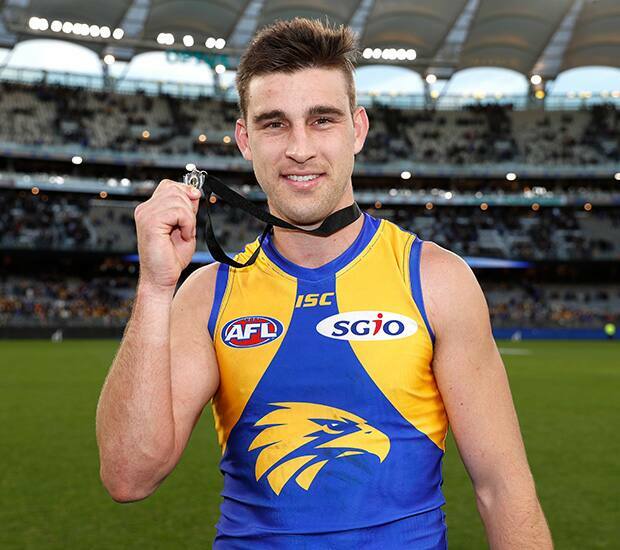 In 2018, the medal's name was changed to the Glendinning-Allen Medal, recognising the inaugural captains of both WA teams, with the first Glendinning-Allen Medal presented after the Western Derby in round 20, 2018. Retrospective Ross Glendinning Medals were awarded for Derbies between 1995-2000.